Everyone is guilty of making poor decisions from time to time. If you’ve been charged with a DWI, you probably already realize that driving while intoxicated is never a good idea. But, unfortunately, we don’t always make our best decisions after a few rounds of cocktails. According to Psychology Today, there’s a scientific reason why we tend to lose our inhibitions and act without thinking when we overindulge. Alcohol actually decreases activity in the part of our brains that’s responsible for decision-making and rational thought. It’s no wonder, then, that when alcohol kicks in, we behave in ways that defy logic. When anyone is charged with a DWI, it’s advisable that they make an appointment with their lawyer as soon as possible. Read on to find out what to expect when meeting with a DWI attorney in Austin! In 2014, over 1.1million drivers were arrested for driving under the influence of alcohol and drugs, according to the group Mothers Against Drunk Driving, or “MADD”. Chances are, if you hire an experienced attorney, they will have represented many clients who were in the same position that you are in now. It’s their job to help people in situations similar to your own navigate the court system. Remember, this is most likely not the first or the last DWI case that they will handle. With that in mind, here are some tips to prepare you for your first meeting. When it’s time to meet with your Austin DWI attorney, don’t be shy. Ideally, you should be able to trust your lawyer completely. After all, they are working to get you the best possible deal in your case. From the start, you will need to be able to trust your attorney. They might spend some time explaining the rules of confidentiality to you so that you develop a greater understanding of their role and your rights as a client. You should always be honest and forthright when speaking with your legal team. Most likely, your lawyer will ask you to recall the details surrounding your charge. They will want to know as much as you can remember about what happened prior to, during, and after your DWI arrest. They may ask you to clarify certain points during your explanation. You should answer any of their questions directly and truthfully. If there are specific details that you cannot recall, simply tell them that you do not remember. You shouldn’t add to, or make-up, any parts of your story when speaking with your attorney. In some cases, a prior conviction can have a major impact in court proceedings. Prior to your meeting with a DWI lawyer, you should make a point to review your criminal history, including any charges, and convictions that may have occurred up to this point. For the sake of time (and money), it may be a good idea to jot down this information down so that when the time comes, you will not have to rely on memory alone. If your record contains important information, you don’t want to risk leaving anything out. It can also be helpful to write down a list of any questions that you want to ask your attorney beforehand. This way, you won’t have to worry about forgetting any of your questions when you meet face to face. You might even want to leave space to record the answers to questions that you feel are important. During an initial consultation with a lawyer, many people choose to take notes, in case they want to refer back to them later. Most attorneys are familiar with having clients do this. However, it’s common practice to let the other party know that you will be writing down key information during your conversation. Even though you may have never met before, your Austin DWI lawyer will be your biggest ally during your court case. Remember that your attorney is on your team. Their main objective is to arrive at the best possible outcome. Depending on your unique circumstances, it may be that your lawyer recommends that you accept a plea bargain for a lesser charge. This is a common practice and it may be the most sensible route for your set of circumstances. In other cases, your attorney may decide that you should go to trial. Rest assured that whatever your lawyer suggests is done with your best interest in mind. Not only do lawyers want to win cases in court, they also rely heavily on their clients’ referrals for future business opportunities. The more satisfied that you are with their services, the more likely that you will be to recommend their services to others. Do you need to schedule a meeting with a DWI attorney in Austin? If so, we can help. Our firm has experience and expertise in handling DWI cases so that you can feel confident in the courtroom. When the stakes are high, you need to know that your representation has the precise skills and knowledge that matter most. 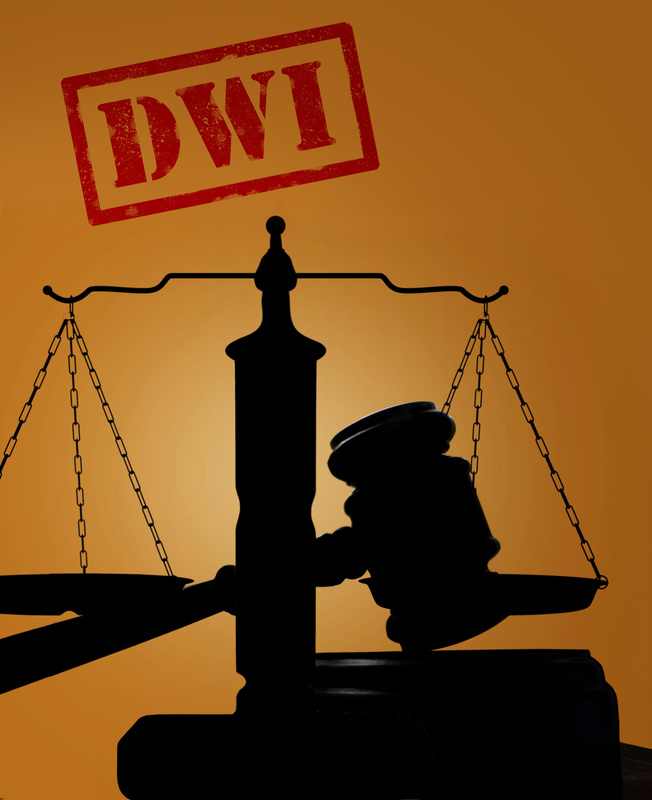 Are you facing legal consequences due to a DWI charge? Rest assured that our team is committed to fighting for you.